Join me in my birthday celebration, drink specials all night long! Check out my mashup that I made especially for Halloween Time featuring John Carpenter’s Halloween intro with added effects. Very DJ friendly! Remixed edited & Spliced by DJ Ricardo! Debut event! 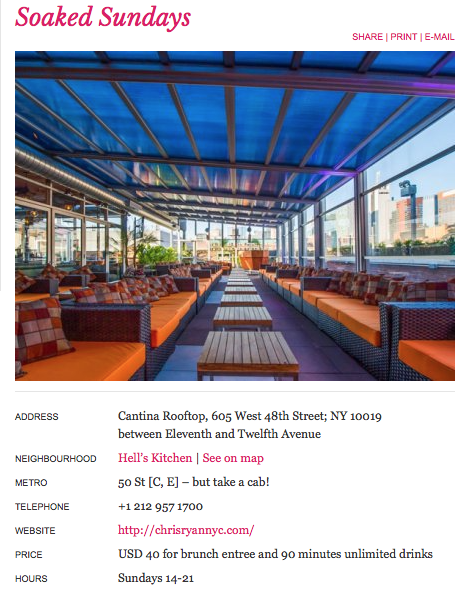 Soaked Sundays @Cantina Rooftop w/ DJ Ricardo! (Rooftop of Stage 48) NYC views 4-9pm Sunday, May 10 2015. NEW DJ MIX POSTED! From New York to Dubai: DJ Ricardo’s Circuit Factory Gyms Workout Mix 2. 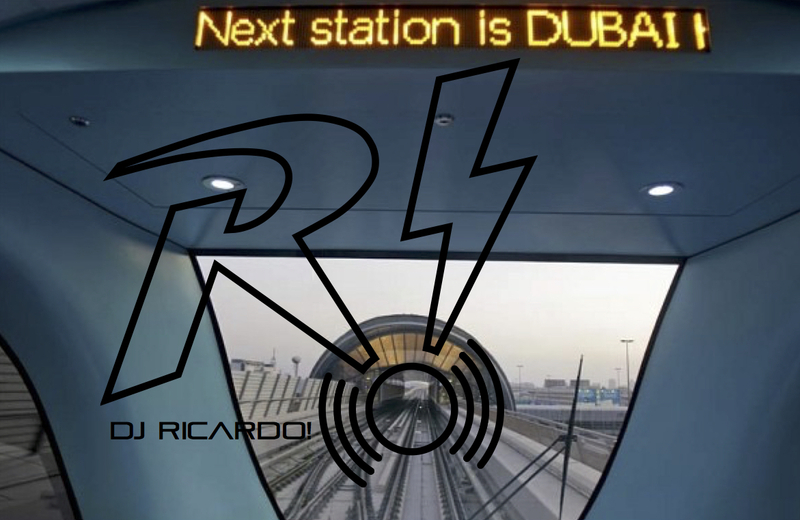 A 2015 deep house 75 min high energy mix specially formulated for Circuit Factory gyms in Dubai mixed & edited by New York City’s DJ Ricardo. 3 versions were made. The Mixcloud version which was the original including the Mary J Blige opening track, the Soundcloud version with the first track removed and slight increase of BPM and the Private Circuit Factory version with the first track omitted and BPM increased peaking at 132 bpm for spin class. DJ Ricardo! 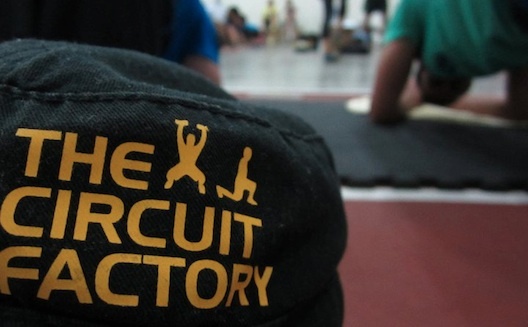 contracted by Circuit Factory Gyms in Dubai, United Arab Emirates. He will provide 2 DJ Mixes a month for special customized spin class played at all their locations. These customized DJ Mixes will be featured at all 6 Circuit Factory Locations in Dubai. Each will be 75 min of non stop high energy vocal house tracks ranging from 128- 130 bpm.